Today, there are many types of advertisement. 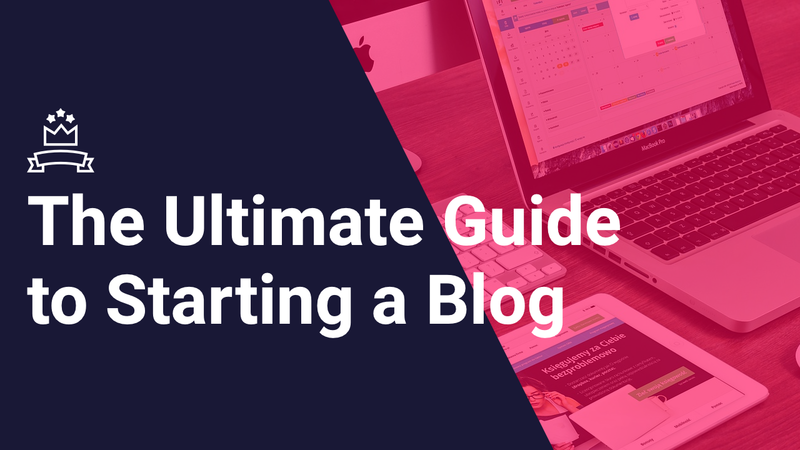 Enterprise can start a business by starting blogging. If you are having an online store on Shopify, you can use the blogging or vlogging as a marketing tactic for your small business. 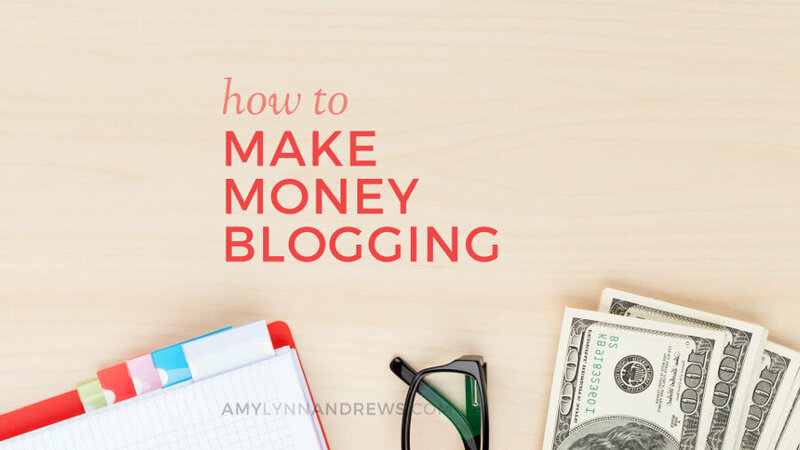 Besides, you can try to turn your blog into a source of income. Here are 3 popular options for your business and you can make money from them. Some bloggers just want to write. There are plenty of potential topics for blogging including hobbies (such as baking or fishing) and self-help. These blogs often feature media, like a photo or video, that fits the piece of writing. The founder of the blog One Good Thing named Jill Nystul said that she used the blog as a side project, but she eventually succeeded. After that, she became a full-time blogger and quit her day job. This is a good source of income for her and her team including four full-time and two part-time employees. There is a fact that if you have decent traffic and can get in with a reputable ad network, there is good money to be made. The bloggers should write about consistently about topics in which they have particular expertise and don’t forget to use social media to their advantage. We will have more traffic comes from direct search if we’ve been around longer. If your blog is more reliable, it is more preferred. Social media is used to engage our core readers and find new ones. Besides, an important ingredient for success in the blogging industry is networking. To result in collaborations and incoming links, businesses can create relationships with other bloggers. 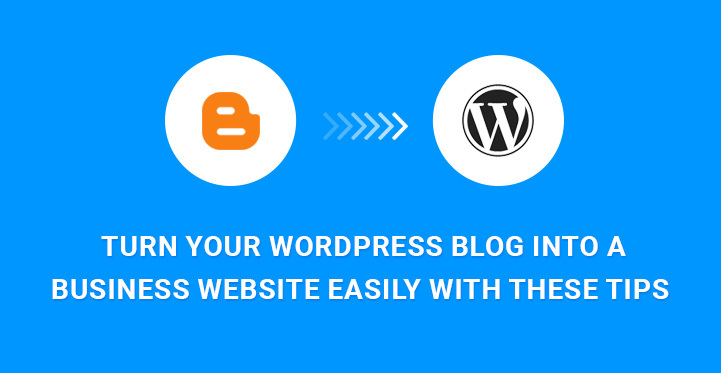 Therefore, you can increase traffic and credibility for your site. In addition to this, the customer services are also important to boost your sales. Try out the email with love and facebook chat bot on https://autoketing.com/.